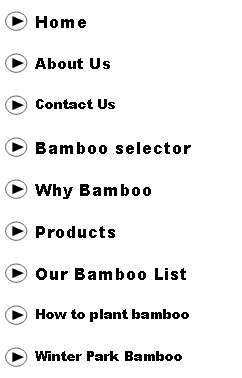 Emerald Bamboo is also known as Royal bamboo. Culms reach heights of 40 ft with a diameter of 1.5 inches. 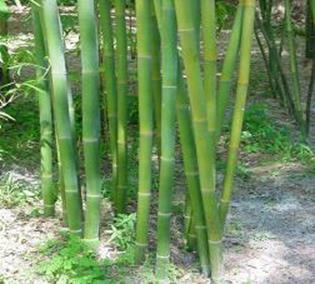 Emerald bamboo is very similar to Graceful bamboo but it has larger and taller culms. Emerald bamboo culms erect with a white powder on its beautiful exposed canes. Emerald bamboo is a clumping bamboo that is great for….